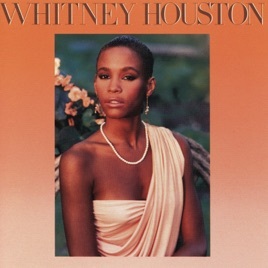 Whitney Houston was barely out of her teens at the time of her 1985 debut, which makes the sensuality of slow jams “You Give Good Love” and “Saving All My Love For You” even more extraordinary. 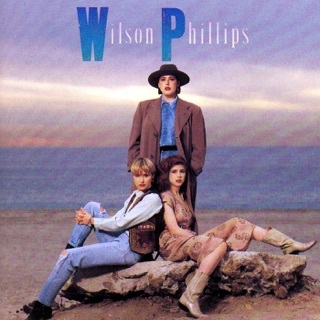 “How Will I Know” is so cotton-fresh that other ‘80s pop hits sound dull by comparison. 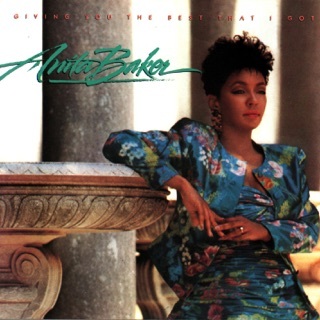 On the ballad “Saving All My Love For You,” her voice is a thread that pulls us through every silky note and soaring climax, while “Greatest Love of All,” a pinnacle of soft R&B and self-love, flies to a peak that other singers are still trying to climb. ...called simply Whitney Houston had 4 number one singles on it? Did you know that Christie? 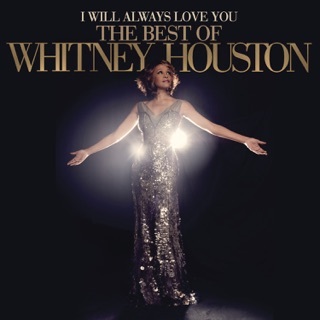 It's hard to choose a favorite among so many great tracks, but "The Greatest Love of All" is one of the best, most powerful songs ever written about self-preservation, dignity. Its universal message crosses all boundaries and instills one with the hope that it's not too late to better ourselves. Since, Elizabeth, it's impossible in this world we live in to empathize with others, we can always empathize with ourselves. It's an important message, crucial really. And it's beautifully stated on the album." 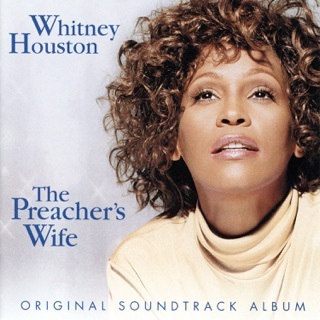 This is Whitney's best album by far. 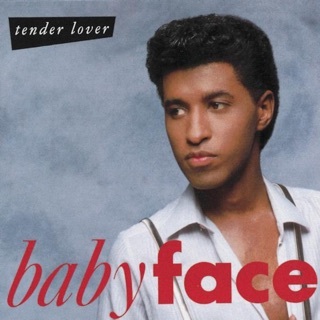 I bought this album when it came out, and I wore that cassette out! I was a huge fan until the diva syndrome and Bobby Brown entered her life. She was a huge talent and a great beauty, but it makes me sad that she just threw it all away. 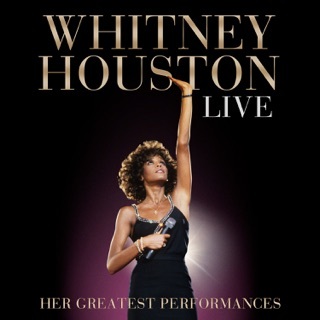 I had a glimmer of hope for her newest album (I Look to You), but after listening to the sample of the title track, I'll be saving my money on that one, downloading this album, and enjoying the beauty of Whitney's voice before she just spoiled it all. Powerful, influential, best of its time!!! It's hard to believe that a lot of the garbage that dominates the radio today, particularly the female pop vocalists, or "divas" if you will, such as the freaky ACTRESS Lady Gaga (yes, I said actress, not singer, not artist, freak-show ACTRESS), the untalented and not at all memorable Rihanna, the trashy Katy Perry, and the completely computer-dependent, digitalized, robot Ke$ha, belong to the same genre of music that was initially started by such a talented musical icon as Whitney Houston. It's downright disgusting if you think about it. Granted, not much can be said for Whitney's unwise and destructive behavior (the drugs, the abusive marriage, the idiotic politics, the shameful treatment of the previous leader of Israel, etc. ), but there is no denying her incredible talent, which was highlightd in this album especially. Amidst the "poppy" anthems of the '80s by such artists as Duran Duran, Toni Basil, Rick Astley, and Co. (which I am not at all insulting... I love them all! 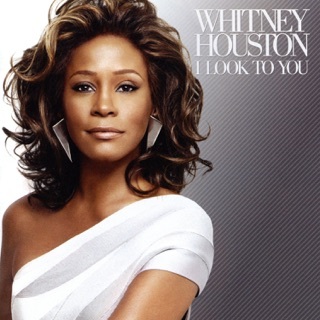 ), Whitney was a "breath of fresh air" with her smooth and relaxing R&B and her moving power-ballads. The calm and soothing "Saving All My Love For You" and "You Give Good Love" are perfect examples of this, and while I normally do not like such slow, low-key music as these, one can not help but love them. 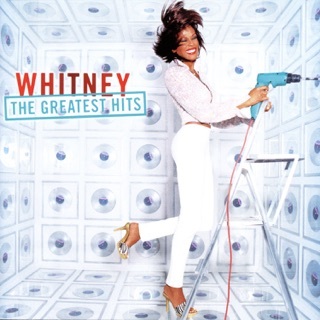 Though the album does not delve into upbeat pop to such an extreme as "I Wanna Dance With Somebody" (I wish it would, though), "How Will I Know" captures Whitney's slightly less poppy edge. The best song on the album, though, is definitely the relaxing and meaning-rich "The Greatest Love Of All", which may even surpass her other power-ballads "I Will Always Love You" and "I Have Nothing." With four number one singles on this chart-busting album, it is easily one of the best works of all time. Though Whitney went on to perform her legendary version of "The Star Spangled Banner" and win several Grammys, it is such a shame that things went downhill so fast after "The Bodyguard." So much potential... gone.